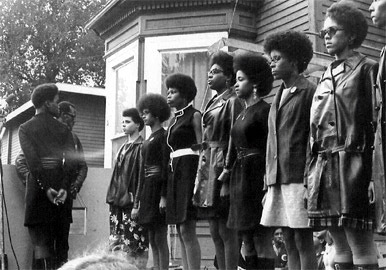 The following book excerpt outlines tactics that were used to destroy the unity between Black activist groups in the 1960s and 1970s. These divide and conquer tactics seem very similar to tactics that were likely implemented in the 1990s among hip hop artists. 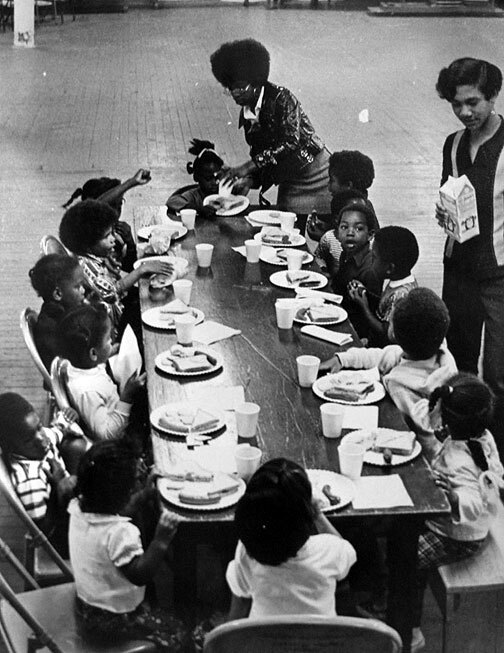 The Student Nonviolent Coordinating Committee, which emerged from the rural South eight years ago to become a pace-setter in the national Civil Rights movement, is in serious decline. 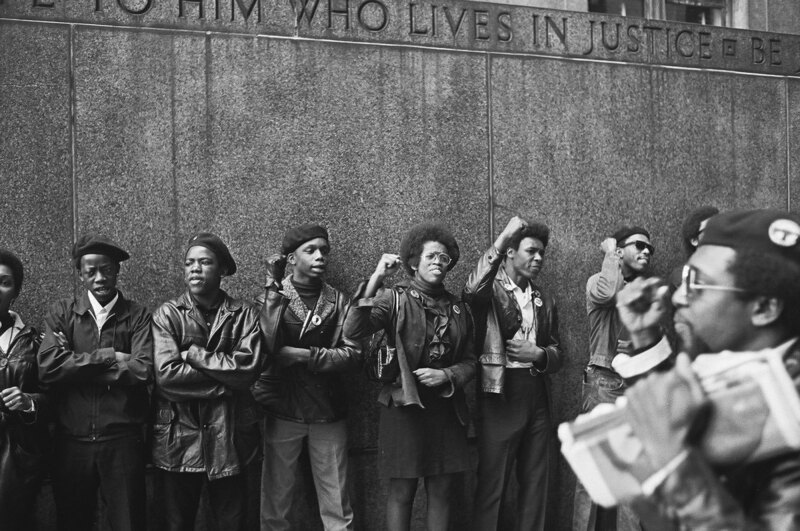 It has lost much of its power and influence to the in the morning slum-born Black Panthers as the rights movement has grown into the “black liberation struggle.” And it has also lost to the Panthers its leading apostle, Stokely Carmichael. These losses, and this transition, have not come about without anxiety and pain. 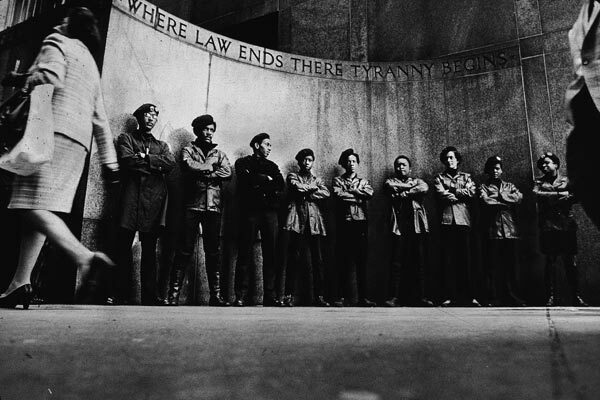 Members of the Black Panthers walked into James Forman’s office at the committee on Fifth Avenue in late July, according to Federal authorities. One of them produced a pistol and put it into Mr. Forman’s mouth. He squeezed the trigger three times. The gun went click, click, click. It was unloaded. From The New York Times, Monday, October 7, 1968. When I read that vicious lie, stating that a gun had been placed down my throat, I immediately called Eldridge Cleaver in San Francisco. 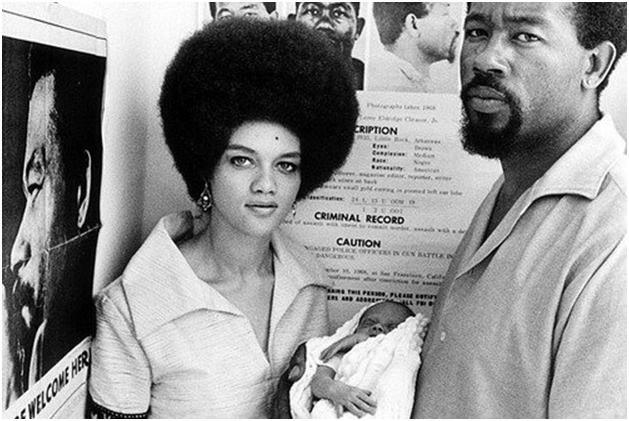 Kathleen Cleaver, whom I know very well and who had once worked for SNCC, answered the phone. After we exchanged warm greetings, she handed the telephone to Eldridge. 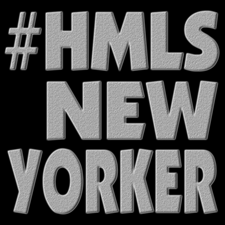 It was early in California, about nine o’clock in the morning, and near noon in New York. I asked him to get a copy of the newspaper and read the story. 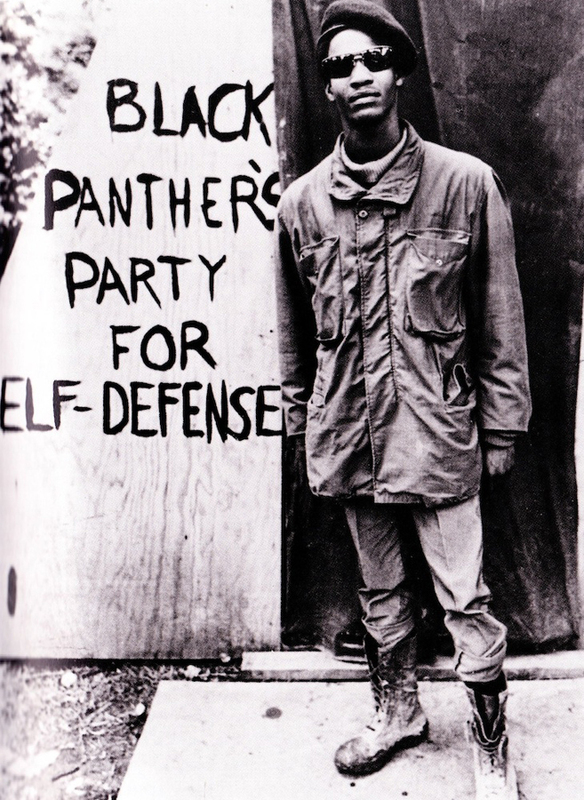 Black Panther Party, New York City. April 11, 1969.